There is nothing more beautiful that the bonds parents develop with their children. From boys to girls, these bonds are based on unconditional love, trust, and being there for each other during tough and trying times. 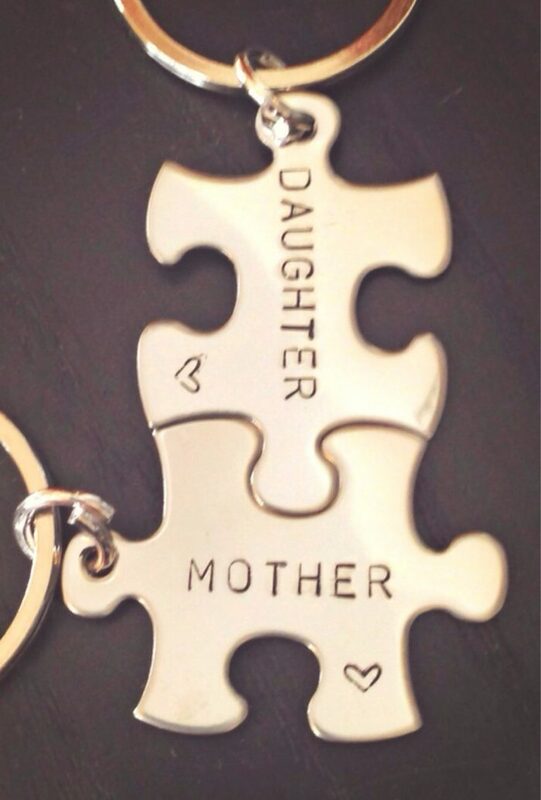 No truer is this when it comes to mother-daughter bonds, which can be tested as young girls get into their teenage years. Teenagers are no strangers to demanding a more independent life as they grow. From late night sleepovers to hanging out at the mall with friends – a teenager’s social life and fun can truly keep parents up at night and in constant worry. However, there are productive and proactive approaches to ensuring everyone remains on the same page. For mothers wishing to hold on to their kids-especially during the teenage dilemmas –keeping a journal is a healthy outlet that helps strengthen the everlasting bonds of love and friendship. 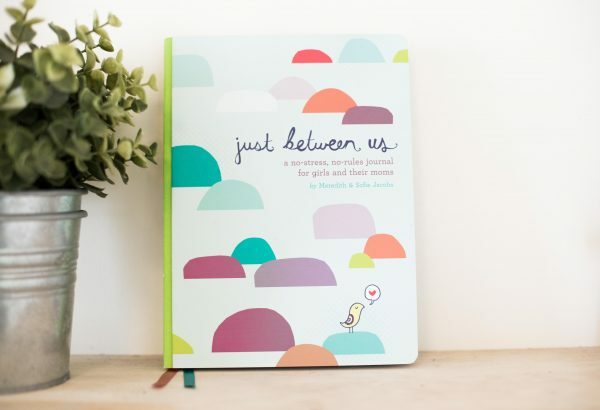 There are several books available on keeping these journals, however, the following publication, Just Between Us, has received stellar reviews and continues to be a vital tool in mother-daughter relationships. By keeping written and active journals, mothers and daughters get to share the same worries, emotions, and other issues that are simply part of any growing family. In fact, these tools are designed to foster stronger relationships while helping mothers and daughters that are experiencing normal problems and concerns. From tackling challenging topics to ensuring your kid stays within her limits, having a journal keeps a track of past conversations, present dialogue, and any promises or commitments made to each other on a variety of issues. The same journals can also be kept between father and son. It is imperative to read this book to understand how important dialogue is between parents and kids. After all, this is a journey that parents and kids share – and having an open forum and relationship – can truly stand the test of time.